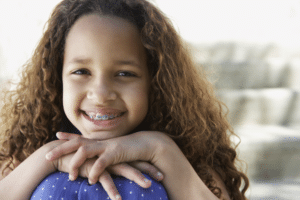 Dr. Glaser and our team at Glaser Orthodontics pride ourselves on our years of experience, training, and success with treatment with braces in the Shrub Oak, NY area. 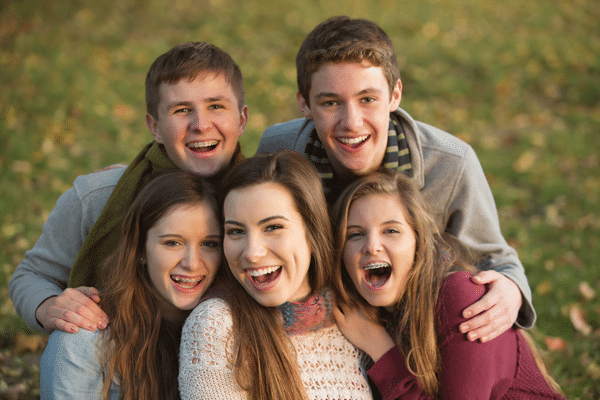 We always work our hardest to develop the best treatment plan for your orthodontic needs; that’s why we offer a variety of orthodontic treatments for you to choose from. 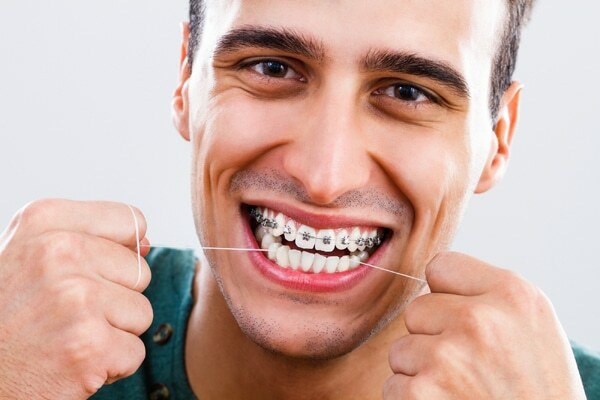 Invisalign: the Invisalign system is comprised of a series of clear, plastic aligner trays. These trays are molded specifically to fit your teeth throughout a treatment course that is designed for your perfect smile. 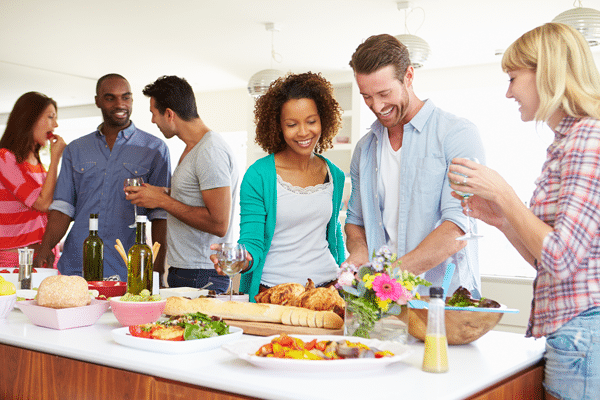 Every couple of weeks, Dr. Glaser will switch out your current set of Invisalign aligners for the next set, and with each new tray, your teeth will gradually shift into the smile of your dreams. 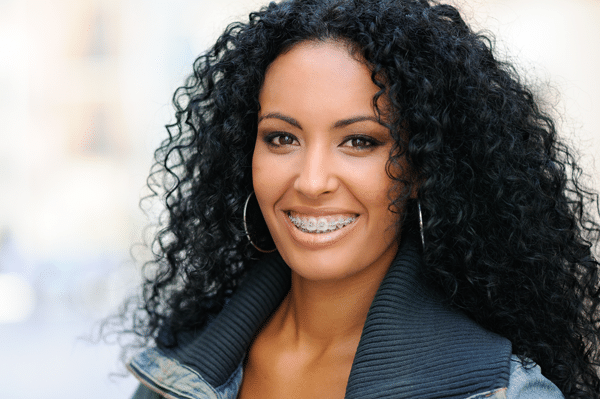 The team at Glaser Orthodontics is dedicated to providing you with the best possible braces treatment in the Shrub Oak, NY area. 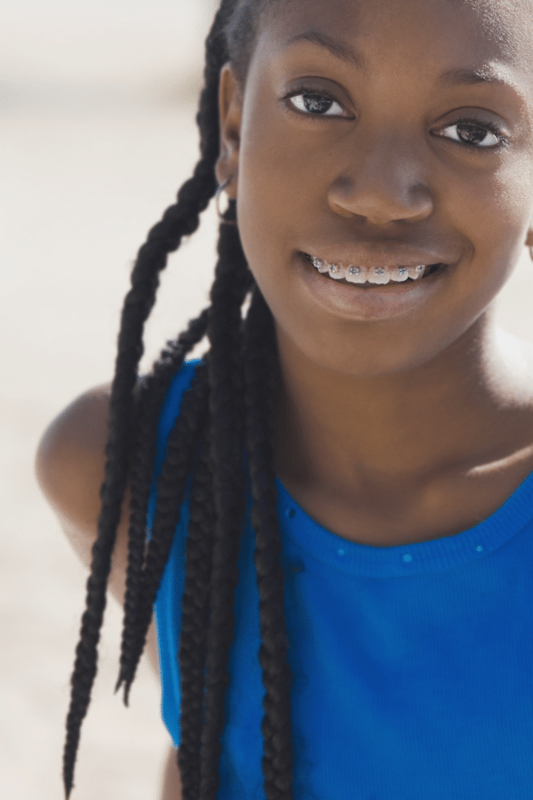 If you have questions or you’re ready to get started with your orthodontic treatment, don’t hesitate to contact Glaser Orthodontics today!